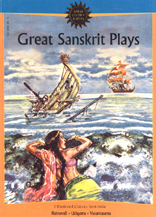 "One of the most widely read Sanskrit book in India, Hitopadesha tales are short stories that have the priceless treasure of morality and knowledge. 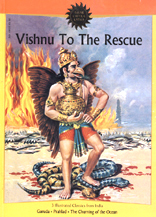 After Bhagwad Gita, Hitopadesha is considered to be the best seller in India. 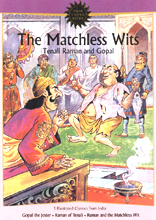 The tales from Hitopadesh written in a very logical and a clear way and one does not have to make much effort to figure out what moral is a particular story implying. 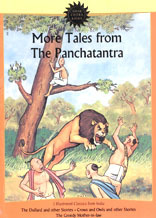 The stories are inspired from the Panchatantra and are simple stories that involve birds and animals. Hitopadesha has been derived from two words, Hita and Upadesha. It basically means to counsel or advice with wisdom. 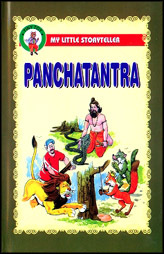 The author of Hitopadesha, Narayana Pandit says that the main purpose of creating the Hitopadesha is to instruct young minds in a way that they learn the philosophy of life and are able to grow into responsible and mature adults. 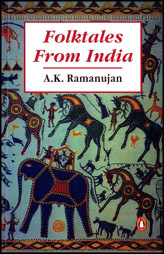 The stories are very interesting and youngsters not only find it interesting, but also accept it easily. 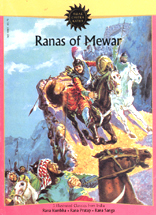 It is said that this literary work was written almost a millennium ago by Narayana Pandit. 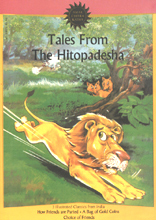 Though it has been inspired from the Panchatantra, the variety of tales in the Hitopadesha is very vast. 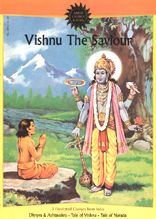 It has been translated into many languages and has been circulated all around the world. 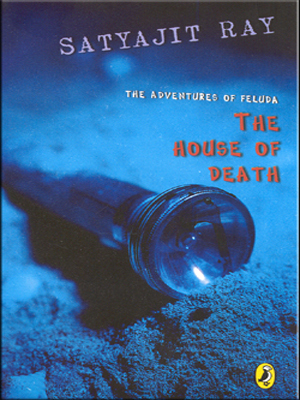 It is surprisingly popular in many countries and one of the most widely read children's book. 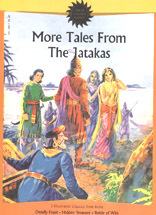 Even in today's world, it continues to amaze people with its simple but meaningful stories and many people are still inspired by the tales of Hitopadesha. Its simplicity and logic is what makes it a favorite among children and their parents. "